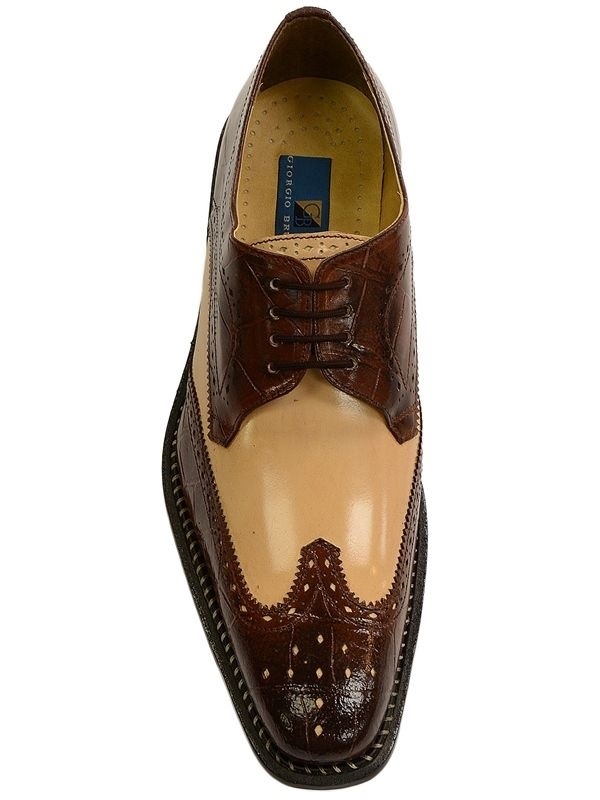 Giorgio Brutini Mens Brown And Tan Leather Wing Tip Spectator Dress Trendy Shoe! 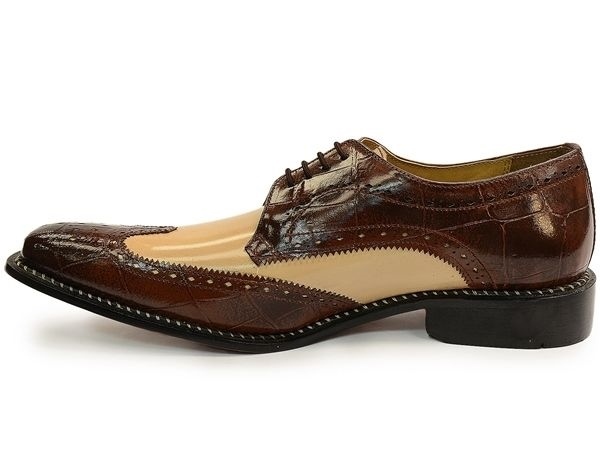 Not all dress shoes are created equal and this slick derby is a step above the competition. 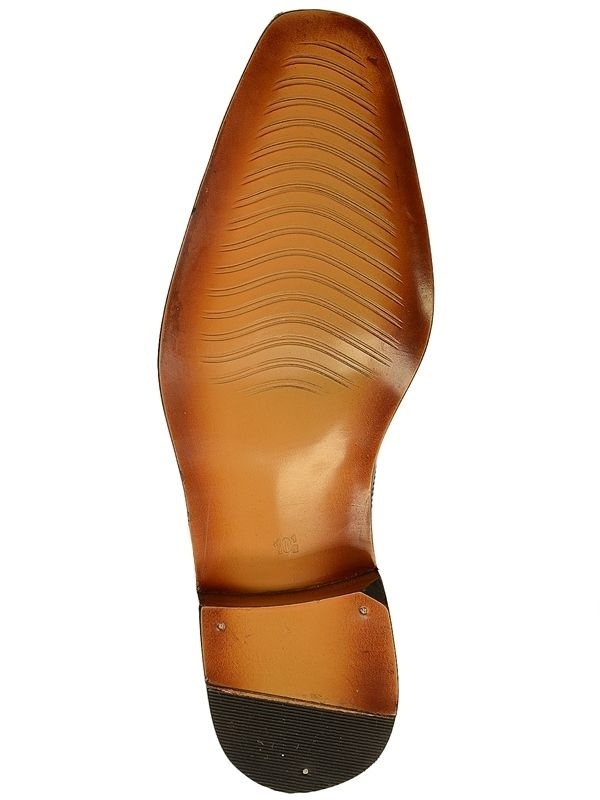 The upper is cast in leather and has two tone coloring in Tan and Brown. Mixed texture adds an classic touch. Snipped wingtip design and light broguing.